Come and join us from 4pm, Wednesday through Sunday. We’re also open for lunch on Friday. 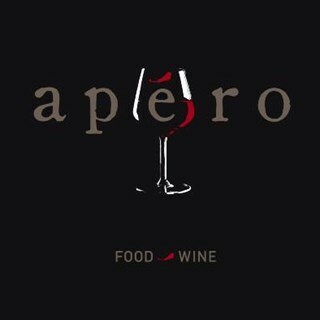 Apéro is not about creating a dynasty, but about building a restaurant where honesty, integrity & consistency are paramount. 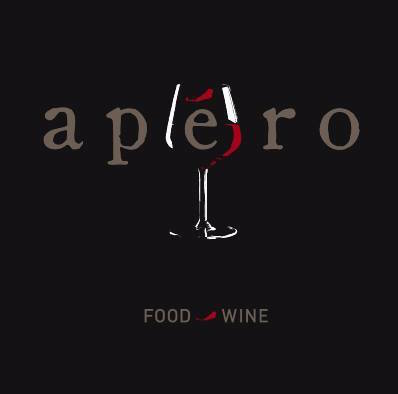 Apéro is about trusting us to do it our way. 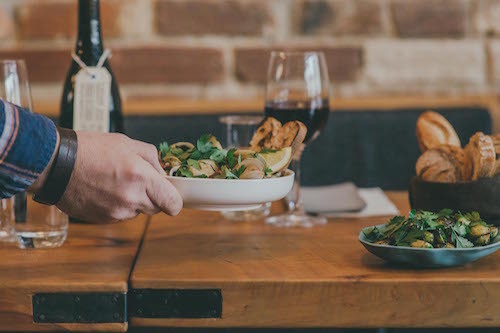 We want you to enjoy what we do night after night, week after week and year after year... Our aim is to create an environment that is comfortable, that is based on good food, great wine, and above all else... good times. Elevating K Road’s sophisticated offerings and reinventing an old tattoo parlour situated adjacent to a karaoke bar, Apéro exudes an intimate, modern and refined ambience with a casual air. Excellent all round - thanks! We will definitely return! We always really enjoy coming to Apero. Mo really looks after us. He is a great host and really knows his wines and has great recommendations for us to try. Intelligent honest food and a place it’s a pleasure to spend an evening at. Very lovely evening. My dinner was so healthy and beautiful fresh ingredients. Only thing is better to come with a group because it really is a place for sharing food. Loved the wine and also the service was spot on. The lighting is good for dates and it was very French style brick interior which added to the beautiful decor. Menu was brief but made up by the quality and the help given by Mo. Loved the vibe and would definitely come back here again. This choice of place was one of my clients. We didn't know what to order so we took on the recommendations of staff. Excellent service, and would highly recommend this place. Apero is my favorite place for dinner. The food and entire experience are brilliant. 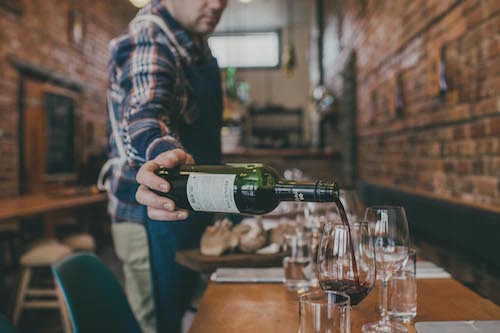 Dont know they manage to always make you feel the most important person in the restaurant,  the personal service and passion for the food and wine is second to none. Fantastic evening, outstanding food and service. Already looking forward to returning and trying the steak! Superb experience. Five stars by 4 seems a bit over the top but that is how it was. 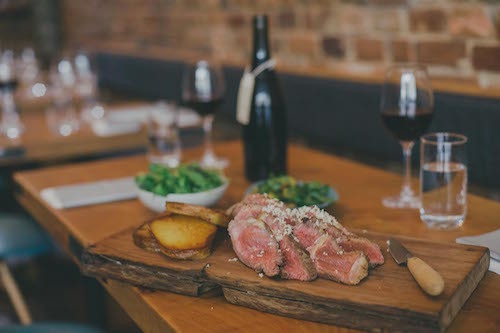 Highest quality food, well-matched wine, well-informed & pleasantly professional personnel, & very good value. Cute place, like the fact it was small and intimate. Service was ok but not consistent. First 4 beers were warm, think would have been nice touch to take them off the bill. We had a wonderful dinner at Apero. Everything about the place was welcoming. The food was great - the terrine was the absolute best. Thanks for making a couple of Americans feel right at home. Highly recommend Apero. This was my first visit and I will definitely go back. One of the things we greatly enjoyed was talking to someone who really knows their wines and made great recommendations. And the food - delicious! Love the room, the wine selection is great and the food fantastic all added up to a fabulous evening, thank you. Our first time, and a very enjoyable dining experience - we will come again. Great place! Nice variety of food to try; very good service. Perfect service, great food and wine selection, friendly atmosphere - highly recommended.